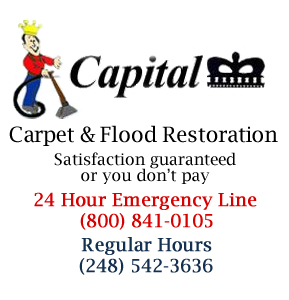 Capital Carpet has been servicing many of the top commercial, professional, and industrial firms in and around the Detroit metropolitan area for more than 36 years. These companies trust us to handle their carpet maintenance even though they may have a janitorial service. Our customers value our attentive, professional service and our courteous, highly trained technicians. We've built a strong reputation for quality, service and value second to none. As a result, we clean over thousands of square feet of office space on a monthly basis. We also provide a 24 hour emergency service for water damage and cleaning emergencies. Effectively protects your carpet from spots and stains by applying 3M Scotchguard fabric protector to heavy traffic areas such as entranceways and lunchrooms. We're there when you need us ... within 24 hours. It's just one more way of showing how seriously we take our commitment to you. 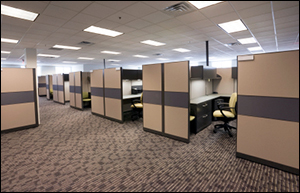 Capital Carpet provides you with the perfect solution to keeping your modular systems furniture including fabric chairs, partitions and space dividers, moveable screens and acoustical panels, etc. looking as clean, bright and attractive as they were when you first had them installed. Carpet Faded from Sun or has color damage? Save Money with Capital Carpet's state of the art re tinting service. Our Dyeing service is Safe and Effective. Our trained technicians can restore original color to any carpet or change color completely. 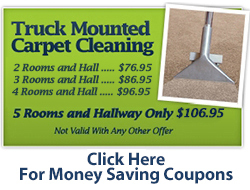 This service is great alternative to replacing your carpet. Using state of the art techniques and equipment, Capital Carpet can remove excess water and dry your structure fast and efficiently. As a full service water damage restoration company we can handle the entire job from top to bottom including water extraction, structural dehumidification, structural repair, business contents restoration, deodorizing and final cleanup. We understand that water and flood damage can completely disrupt your home or business, we will restore your property quickly to minimize the impact.